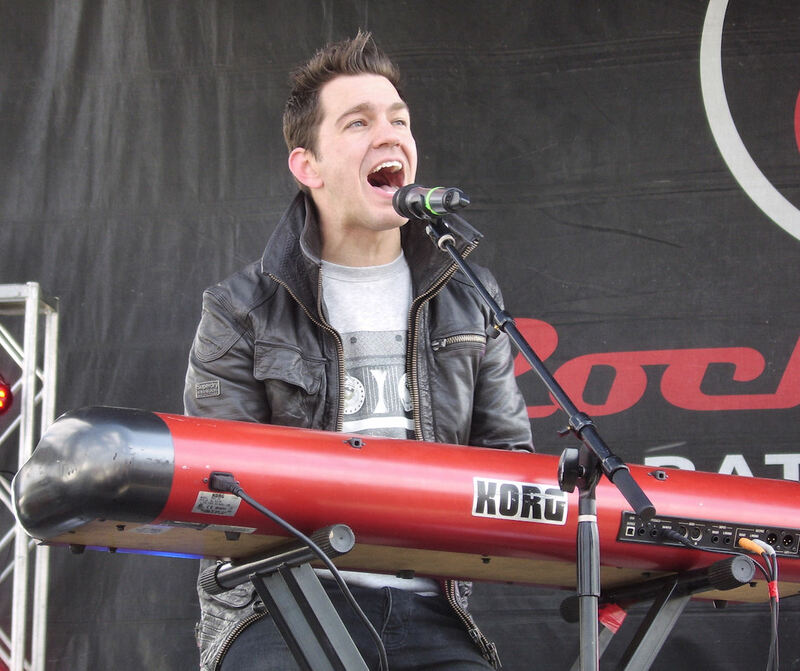 Andy Grammer was the musical headliner after the Rock N Roll Half Marathon in Dallas. I don't know if the crowd was thin because of the cold weather or because nobody knew who he was. He sounded OK though.